Episode 124 – Pokemon Sword & Shield Announced! 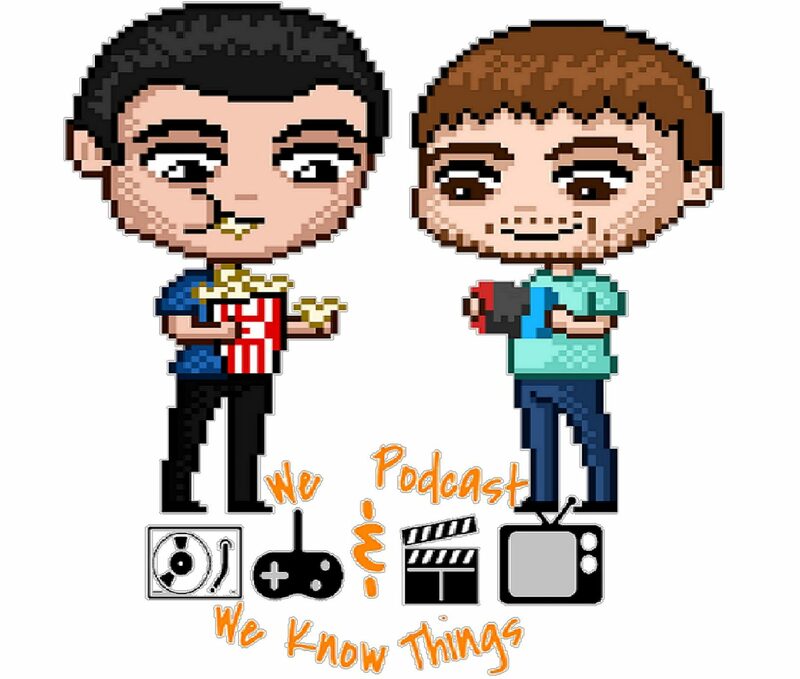 BONUS EPISODE – Everyone Knows (Sergio Anello & Joseph Sipala) Returns! !